When you get a traffic ticket in Michigan, you have much more to worry about than just paying a fine. Each violation added to your driving record costs you money for up to five years in the form of higher car insurance rates. Getting too many violations in a short period of time can also put your driver’s license at risk. If you have a lot of traffic violations, you should contact one of these Michigan traffic ticket attorneys to assist you. Many of these attorneys can also help you with driver’s license reinstatement/restoration and DUI issues. Like many states, Michigan has a point system that they use to determine your eligibility to drive. Each violation you receive on your driving record results in two to six points, depending on the severity of the violation. If you receive 12 points, you will be required to attend a driver’s reexamination. Based on the results from your exam, your Michigan driver’s license could be suspended. If you have several traffic violations within the last two years, you should consider hiring an experienced Michigan attorney to fight the traffic ticket in court. Your first step in fighting a traffic ticket in Michigan is to contact the Michigan DMV and inform them you are pleading not guilty to the ticket. They will guide you through the process of entering your plea and setting a court date. Do this promptly to avoid penalties, such as a suspended license. 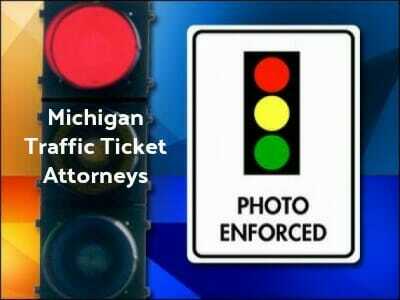 Once you have taken this step, contact a Michigan traffic ticket attorney to represent you in court. These attorneys will be able to assess the circumstances of your violation and determine if it can be dismissed or reduced. 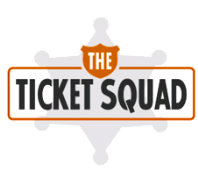 If the ticket can be fought, they will represent you in court and assist you through the process of keeping your license intact.